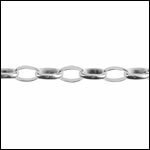 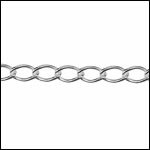 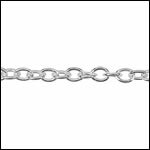 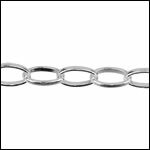 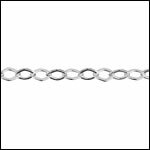 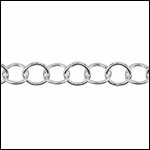 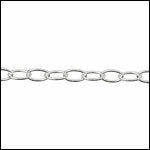 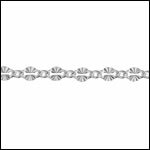 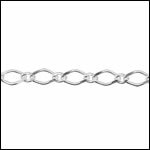 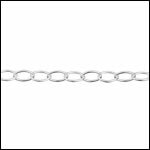 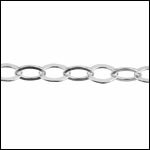 Over 30 styles of the highest quality Italian sterling silver chain including Rolo, Curb, Cable, Textured Cable Chain and more. 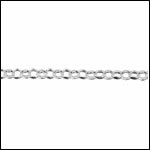 You can order our sterling silver jewelry chain by the foot at a great price, or get an even bigger discount by ordering in bulk 10 feet or more. 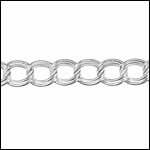 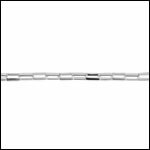 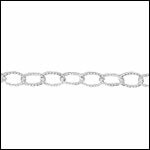 We recommend solid silver chain for your finest jewelry making designs - it's perfect for showcasing your own silver pendants and silver wire work. 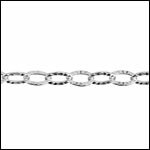 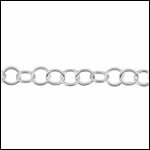 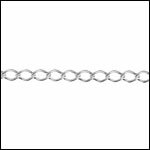 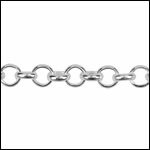 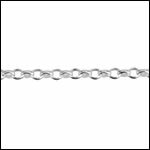 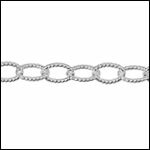 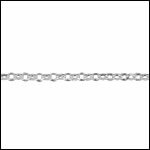 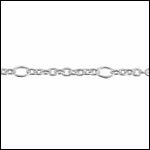 925 sterling silver chain is 92.5% pure silver with an alloy of other metal to add strength and durability. 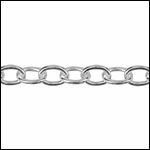 For our alloy, the 7.5% is mostly brass with a bit of zinc. 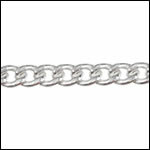 The chain is then plated with 99.9% pure silver on top of the sterling silver. 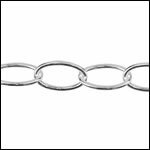 This silver bath gives extra shine and brilliance to the chain, while also helping to prevent tarnish. 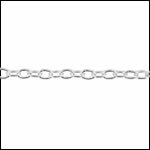 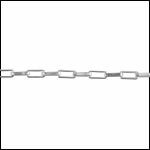 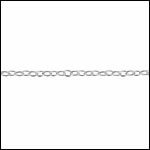 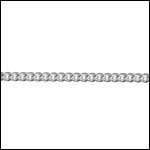 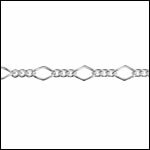 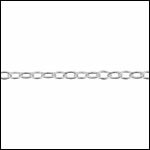 Order 10 or more feet of a chain for a bulk discount! 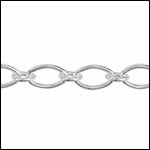 Shop all styles below! 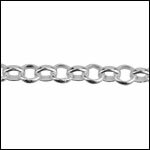 Like all sterling silver products, the chain can tarnish over time. 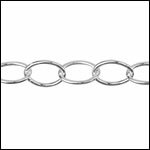 This oxidation occurs naturally when silver is exposed to air. 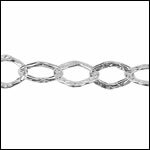 We recommend storing 925 silver jewelry in a sealed container, preferably in a box lined with anti-tarnish cloth. 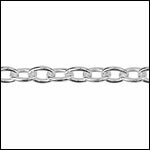 If tarnish does occur, the chain can be easily polished back to the original state with a jewelry cleaning cloth or silver polish.